Users can carry out mass operations of Agile PLM data without ever having to login to Agile. Imagine updating hundreds of objects in Agile manually: opening each object one by one and setting values; not at all practical. In this case, a user will turn to utilities or custom tools to update specific data. Why not use one tool, built into Excel, which can update any kind of object? The same hundreds of objects can be modified at the same time by using the drag and drop feature of Excel. This saves precious time. Industries that use Agile PLM mostly use Excel for consolidating data in any case. This tool automates that process, as Agile Administrators can create specific searches and pull all of the desired data right into Excel. Even if there is no intention to update data later, they can still use Excel’s data analysis features from the pulled information and later create reports in Excel. 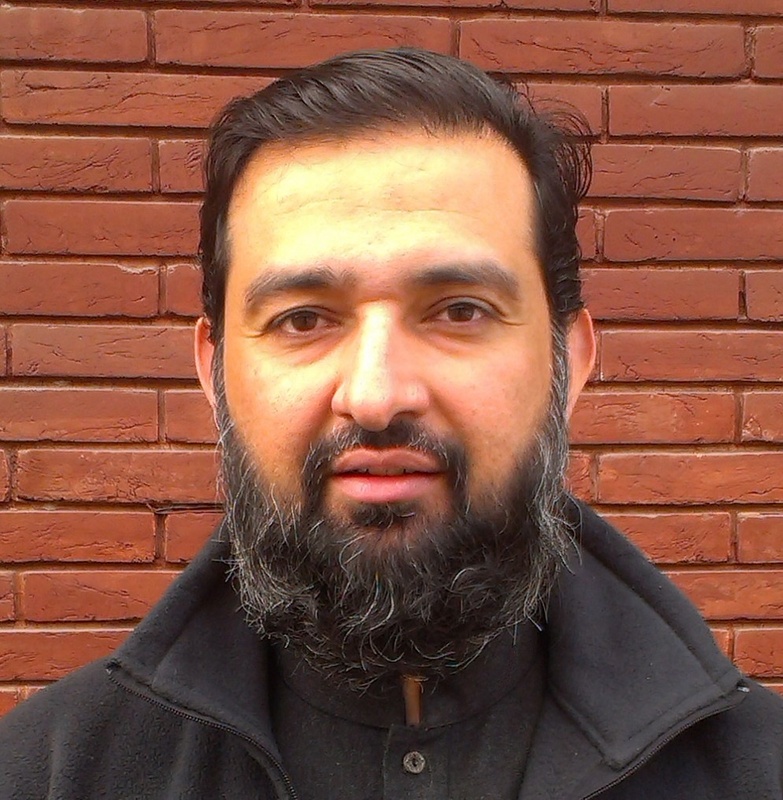 Faisal has a Master’s Degree in Software Engineering and has 20 years of experience in Software Development. His areas of interest include Workflows/Business Process Automation, Integration and Enterprise Web Development. Currently, he is working on Xavor’s suite of products for Agile PLM. He specializes in dissecting requirements and coming up with intuitive solutions.